What is an IT Architect? An IT architect is an person that architects and designs IT solutions and services for SMB/Large Companies/State Bodies. They possess a strong business and IT background to architect hardware and networks or any IT solution that gives the best results to the business. An IT architect is also known as an enterprise architect. 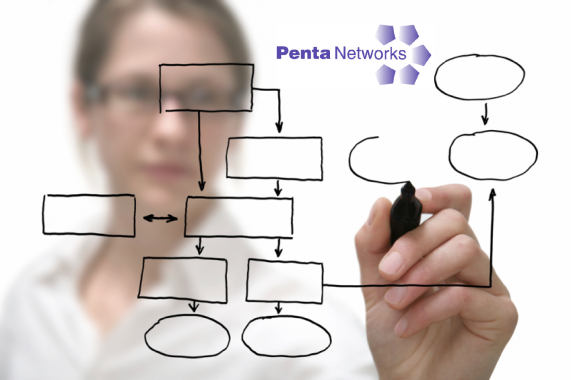 We can supply an IT Architect to suit your needs.